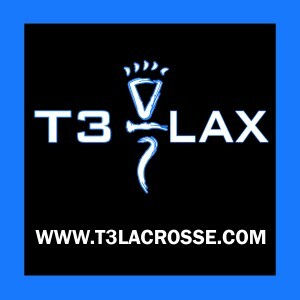 The mission of T3 Lacrosse is to inspire girls to reach their full potential on and off the lacrosse field. We strive to empower girls of all ages by focusing on the complete player, teaching the skills and strategies necessary to be successful. Our goal is to help build self-confidence and teamwork skills using a positive instructional approach in the programs we create. We emphasize that a strong work ethic leads to long term success. We help players to understand that the effort that they put in benefits not only themselves, but the team as well. Lacrosse is a game that builds life skills for young girls. Everything that we do is designed with the goal of making a lasting impact on players (Impact. Inspire. Empower) Camps are designed to foster a love of the game with a concentration on skills, drills and increased game IQ. Appropriate for beginners as well as experienced players and are grouped accordingly!